If the activity on this website alone is anything to go by, lots of you are grabbing some great Black Friday bargains this year. But what if you've bought something you regret later? What if your order doesn't arrive? What redress do you have and how can you put things right? Adam French, Which? 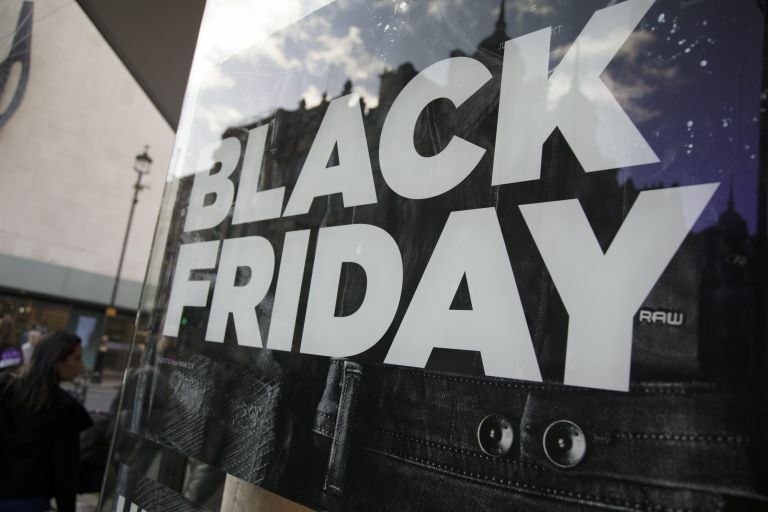 consumer rights expert, has the following advice for shoppers this Black Friday. 'If there’s a problem with your Black Friday delivery, it’s the retailer rather than the courier’s problem to sort out. So if your parcel doesn’t turn up on time, goes missing, arrives damaged or is stolen from your doorstep, let the retailer know,' advises Adam. For more information on how to get the best deals – and check the deals you're nabbing are real deals – don't miss our feature on the dos and don'ts of shopping on Black Friday.